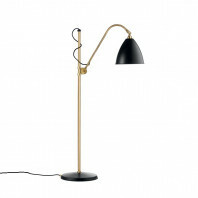 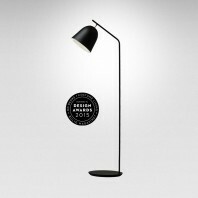 The B&G Floor Lamp is just like B&G Desk Lamp except that it’s the taller sister. 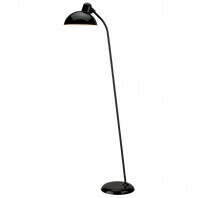 It is a towering, slim, and sleek beauty that has a subtle charm which cannot be helped but receive attention and praise. 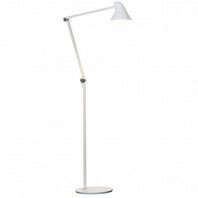 Because it’s extremely slim, this floor lamp will not have difficulty finding a good spot in your home or office. 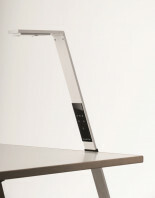 Its structure and design allows it to fit in easily without getting too much space. 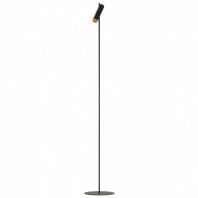 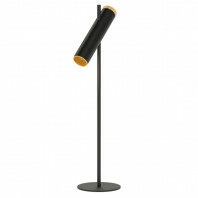 Its tall and slender body is a black coated steel pole with a cylindrical lamp right on top, decorated with the warm element of solid wood oak. 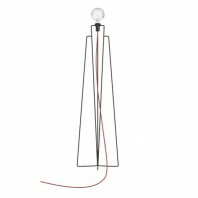 Due it simply outstanding quality, this one of a kind lamp is no doubt an eye-catching addition to any modern minimalistic home. 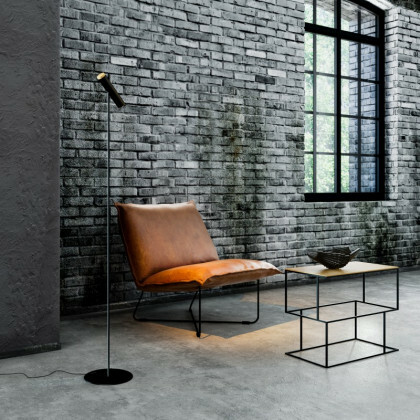 It is simple, classy, and yet edgy. 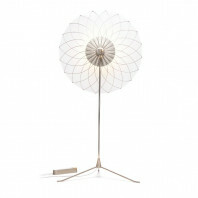 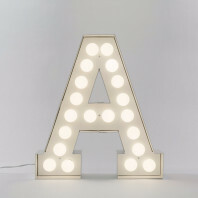 You can never go wrong with this floor lamp. 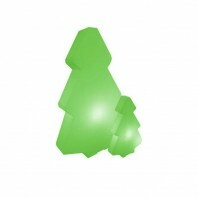 Truly worth your money, time and space. 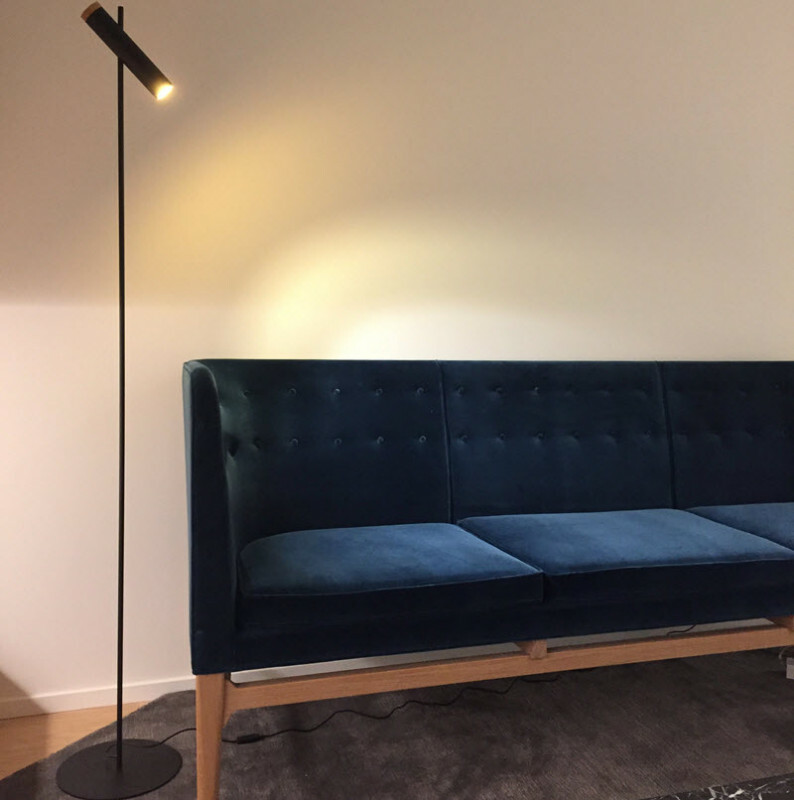 Not only that, B&G Floor Lamp makes use of high intensity LED cob technology which is the more popular and practical choice nowadays when it comes to lighting. 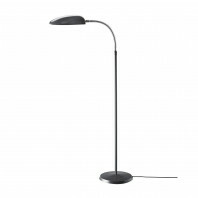 It boasts of its useful touch switch technology which lets you dim and brighten the light and also serves the basic function of an on and off switch. 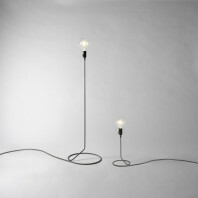 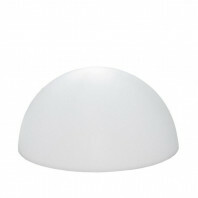 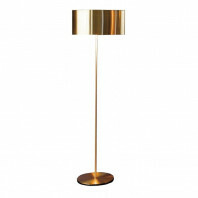 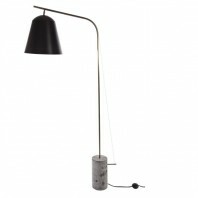 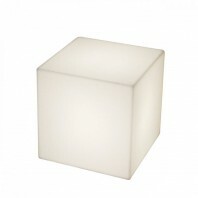 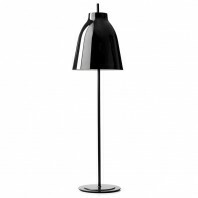 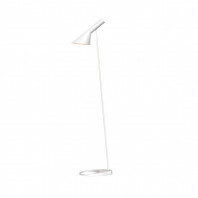 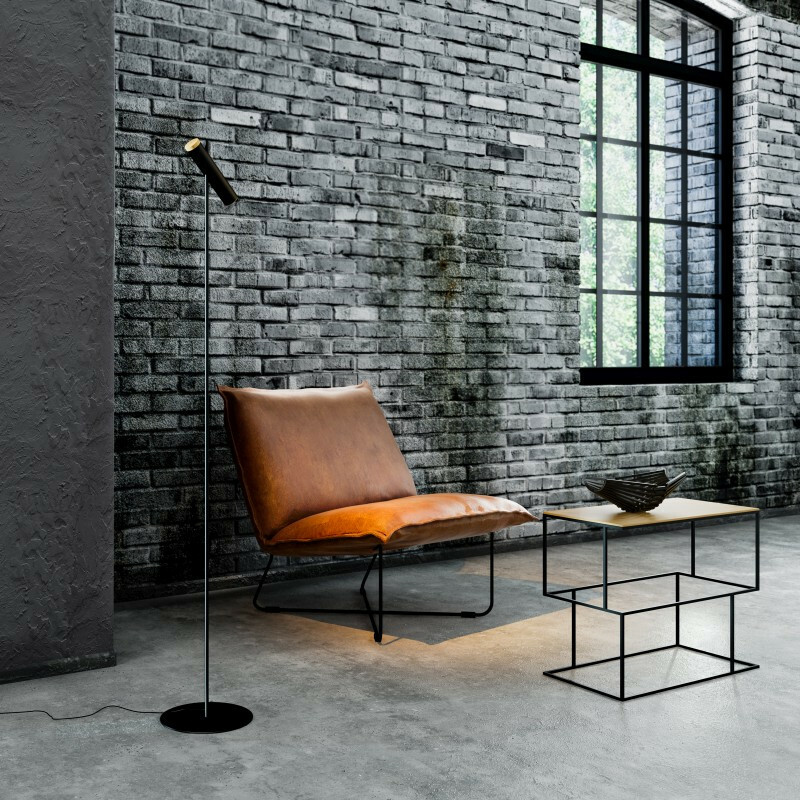 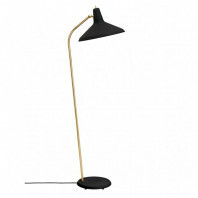 As to measurements, B&G Floor Lamp measures 240 mm in width,1500 mm in height, 240 mm in depth and weighs 2.6 kg. 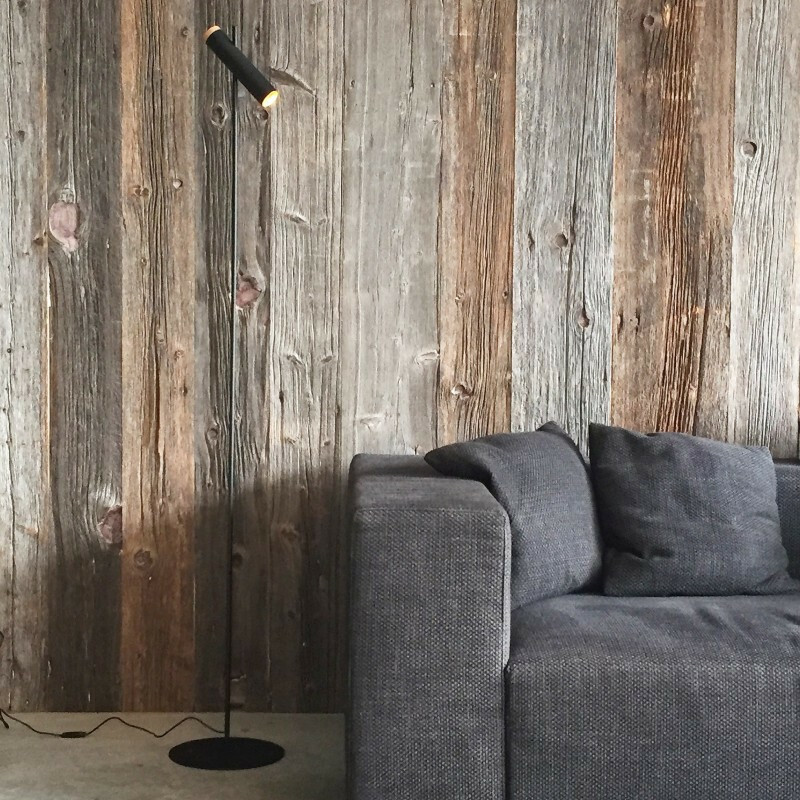 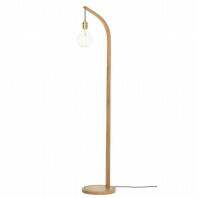 B&G Floor Lamp belongs to the great and innovative selection of lamps available at In2Wood, a Belgian company. 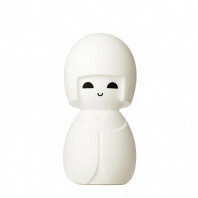 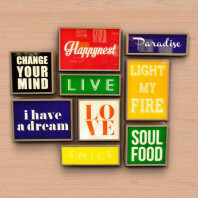 In2Wood lamp collections are inspired by a nomadic lifestyle. They strive to bring out simple and modern pieces that are pragmatic and easy to move from one spot to another making your lifestyle more manageable. 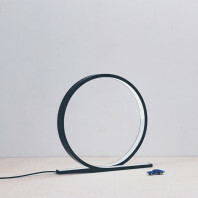 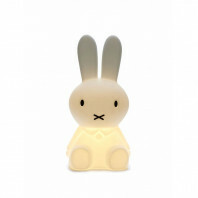 It is designed by the artistic Matthieu Meert, a young designer and entrepreneur, whose passion is to create simple but high-quality Belgian designs.